Male Scientist Worker In White Coat Working With Test Tubes In Laboratory. Fotos, Retratos, Imágenes Y Fotografía De Archivo Libres De Derecho. Image 107926538. Foto de archivo - Male scientist worker in white coat working with test tubes in laboratory. 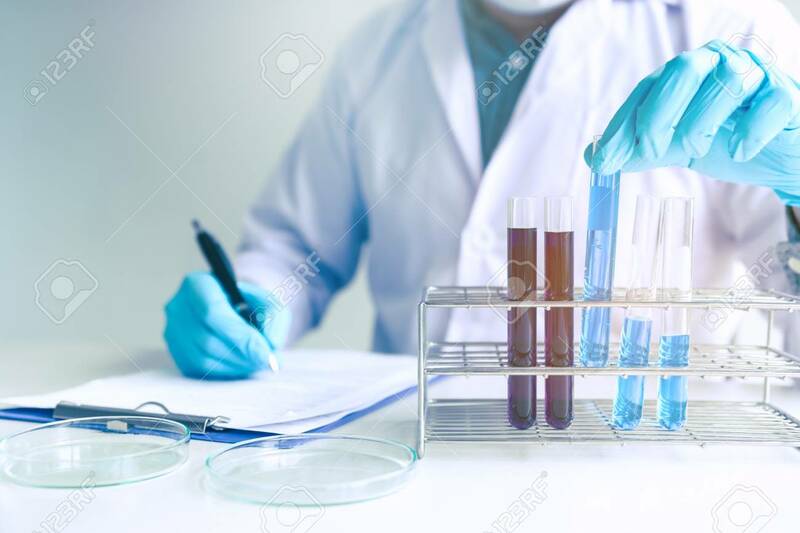 Male scientist worker in white coat working with test tubes in laboratory.